Whether you're new to Photoshop and are looking to move your image processing on to the next level, or you would like some personal advice on achieving a perfect skin retouch, I'm able to tailor your one-to-one session around your skills and what you'd like to learn. Ideally you would need to bring a Laptop with Photoshop loaded on it so that you can follow along and try out all the techniques yourself. If you don't have a Laptop, let us know and we'll try to arrange one for you. Price starts at £70 per Hour or three hours for £160 Tea and Coffee Included. 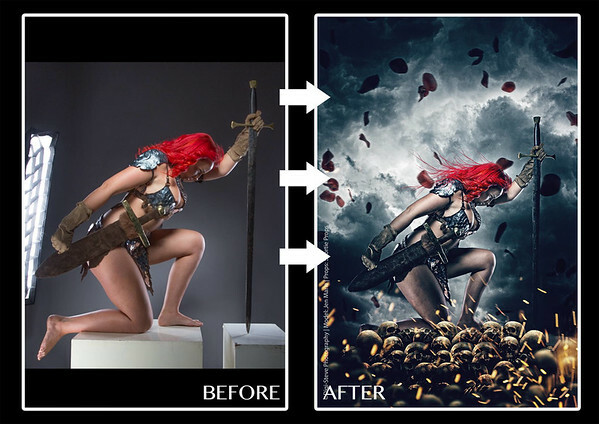 Professional Photographer, Retoucher, Trainer and Photoshop teacher based in the UK.